Seafood Analytics’ screening device enables accurate and quantifiable measurements of seafood throughout the supply chain. 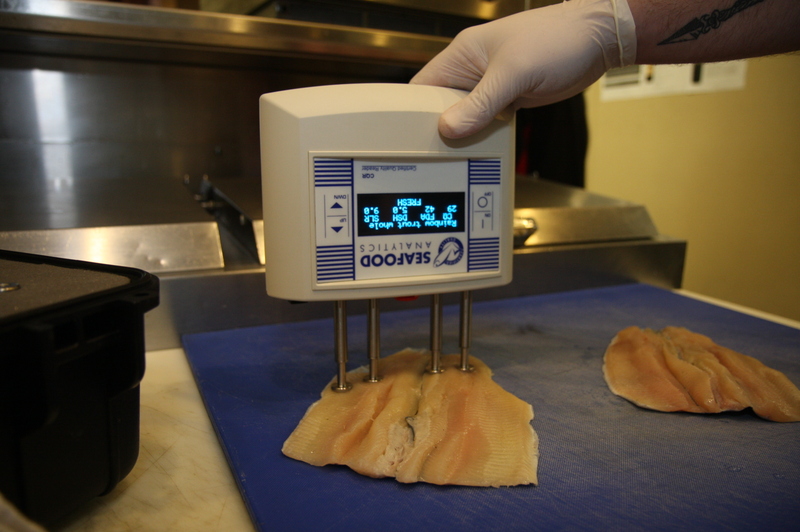 The CQR device from Seafood Analytics measures the freshness and quality of seafood. How fresh is “fresh”? This is a question that is asked throughout the supply chain as it pertains to seafood. Determining the quality and freshness of seafood has long been an issue in the industry. A handheld screening and data collection device developed by Seafood Analytics uses electrical currents to generate the cellular quality of seafood products. The CQR device measures how much the cells inside a fish species change over time. Real-time measurements can be taken in different conditions, from catch to freezing, or from catch to consumption. The device can be used throughout the supply chain, including by grocery chains, foodservice distributors, and harvesters and processors. By enabling users to evaluate the quality and freshness of seafood, the CQR device also helps reduce shrink loss, manage inventory, determine inbound supplier selection and set pricing based on quality. 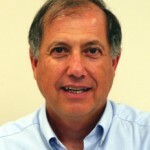 A food company’s supply chain can be the weakest link in their food safety program. Learn more about how to protect your supply chain at the Food Safety Supply Chain conference | June 5–6, 2017 | Rockville, MDSeafood Analytics is currently developing a Certified Quality Seafood certification that would allow suppliers to promote their seafood. Seafood buyers would be able to locate suppliers that sell high quality seafood that has been measured by the CQR device, and seafood sellers would be able to certify their products through this certification program. The rapid biological indicator can help companies find microbial hot spots. The company has broadened species identification product line created in partnership with University of Guelph and plans to release additional test kits during the year. Leverage digital tracking tools to ensure accurate identification in the seafood supply chain. The Seafood HACCP Safety Training Course was designed to meet the training requirements established under the FDA mandatory Seafood HACCP Regulation (21 CFR Part 123). Likewise, this course was developed to provide an easy method for individuals in the seafood industry and regulatory community to obtain training on Seafood HACCP Principles anywhere and anytime.